We can provide the solicitor certification and apostille for Certificates of Origin. 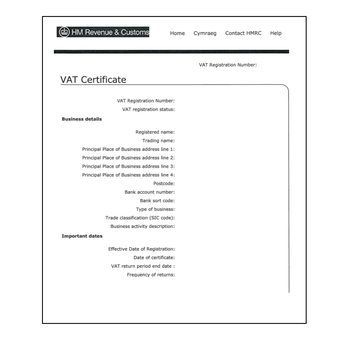 We also assist with legalising the documents that usually accompany the Certificate of Origin. Our all-inclusive service will ensure your documents are correctly legalised with the apostille so that they will be accepted outside of the UK. 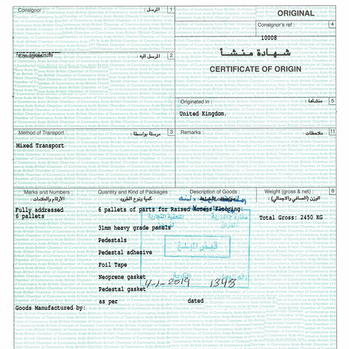 For only £66 we arrange for your Certificate of Origin document to be solicitor certified and issued with the apostille. 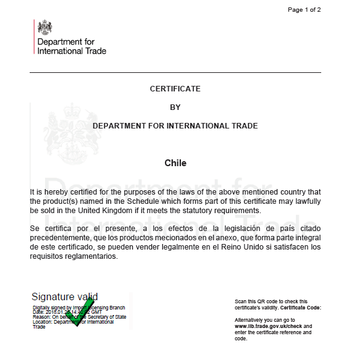 It is standard practice to issue the apostille to the original Certificate of Origin to be issued with the apostille wherever possible. It is possible for a copy of the document to be legalised but this may not be acceptable overseas. If you would prefer a copy of the document is legalised please check with the importer to see if this is acceptable. 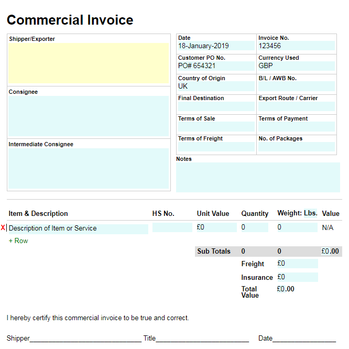 How to order an apostille for a Certificate of Origin? Simply purchase the solicitor certification and apostille online and then post your document to us. Our fast and low-cost service means you can get on with your business while we take care of the legalisation service. The fee for the solicitor certification and apostille for a set of company documents is £90.00. If this would be your preference please contact us for advice. 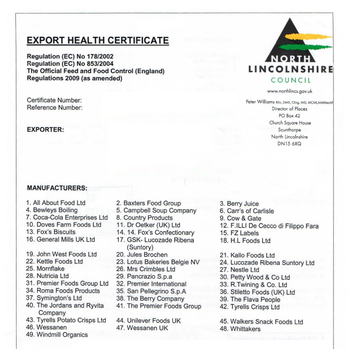 Please note that export documents are usually processed individually.